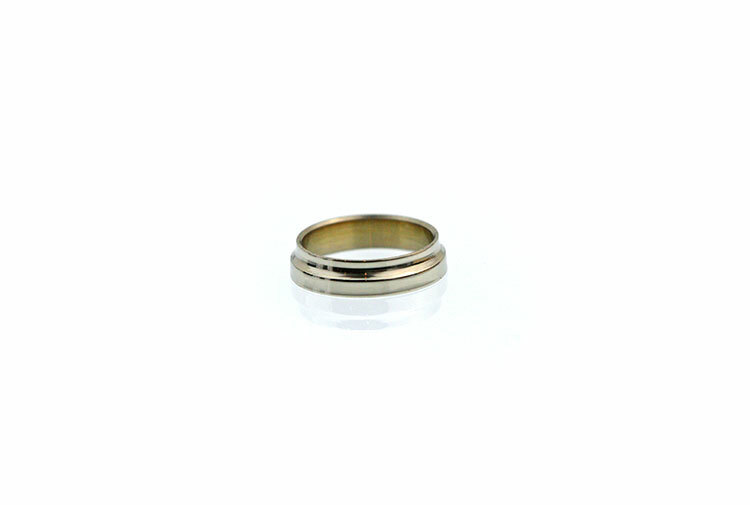 Circular, stepped, winding checks precision machined from 18% nickel silver, then carefully buffed to a brilliant finish. Capable of being used on all rods, including bamboo, graphite, & fiberglass, these classy, delicate fittings will enhance any rodmaker’s art. Sizes 14/64 to 30/64 in 1/64 increments. 14/64", 15/64", 16/64", 17/64", 18/64", 19/64", 20/64", 21/64", 22/64", 23/64", 24/64", 25/64", 26/64, 27/64, 28/64, 29/64", 30/64"